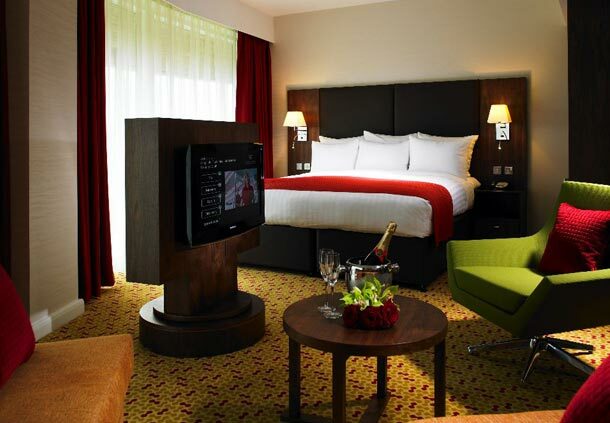 Just 45 minutes from central London, Lingfield Park Marriott Hotel & Country Club is a luxurious hotel in Surrey with 116 bedrooms many of which boast stunning views across Lingfield Park Racecourse. 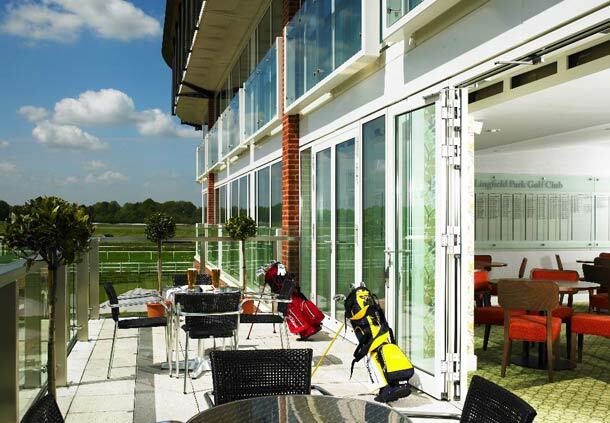 With four impressive conference and event suites equipped with the latest technology, plus a further fourteen suites available at the adjoining Lingfield Park Racecourse. 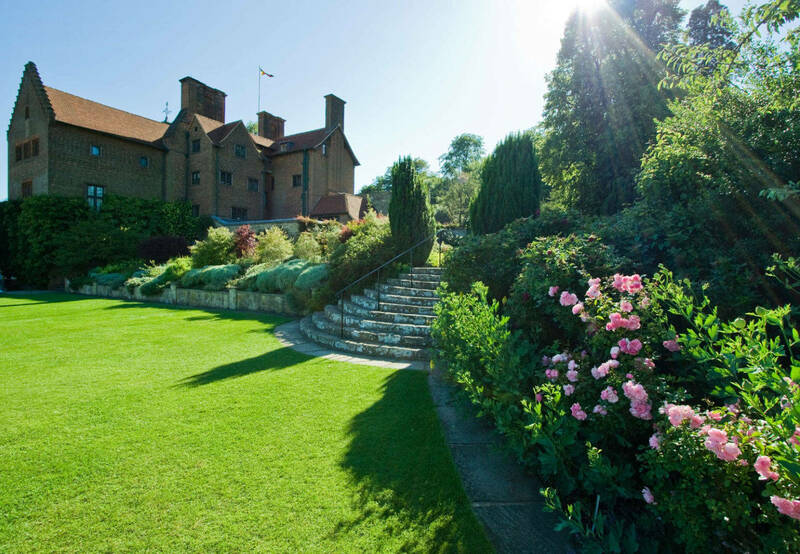 An ideal venue for conferences, meetings, weddings and private events. 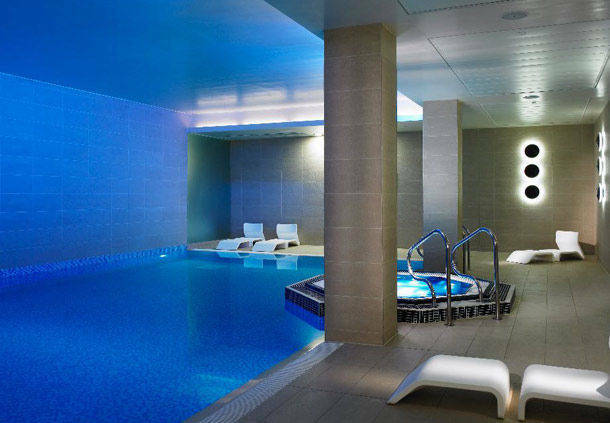 World class facilities available to guests include the 18 hole golf course, putting practice area, a Breathe Health Spa and leisure facility which includes an indoor swimming pool, steam room, sauna, gym and a selection of treatment rooms and the Cyprium Bar and Grill.